We have many options of sausage and bratwurst available. 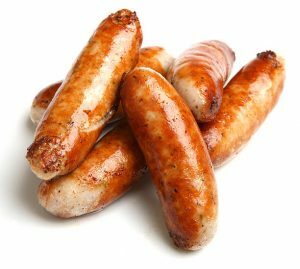 No matter how big the family, or how big the event, we have the best sausage and bratwurst selection around to satisfy your needs. Being the only real meat market in town, you will find the best prices and the best service around. Serving our community since 1986 with 30 feet of meat and deli cases you can choose the perfect meal. Call 618-532-9345 with your order and we will have it ready the same day. 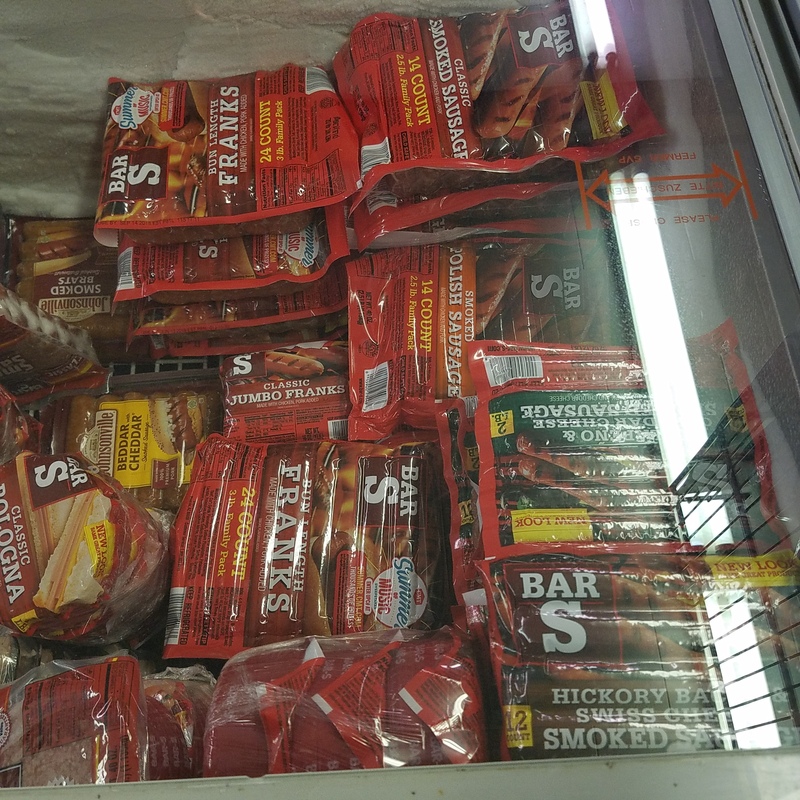 None of our meat is pre-packaged. Tuesday- 9:00 A.M.- 5:00 P.M.
Wednesday- 9:00 A.M.- 5:00 P.M.
Thursday- 9:00 A.M.- 5:00 P.M.
Friday- 9:00 A.M.- 5:00 P.M.
Saturday- 9:00 A.M.- 5:00 P.M.